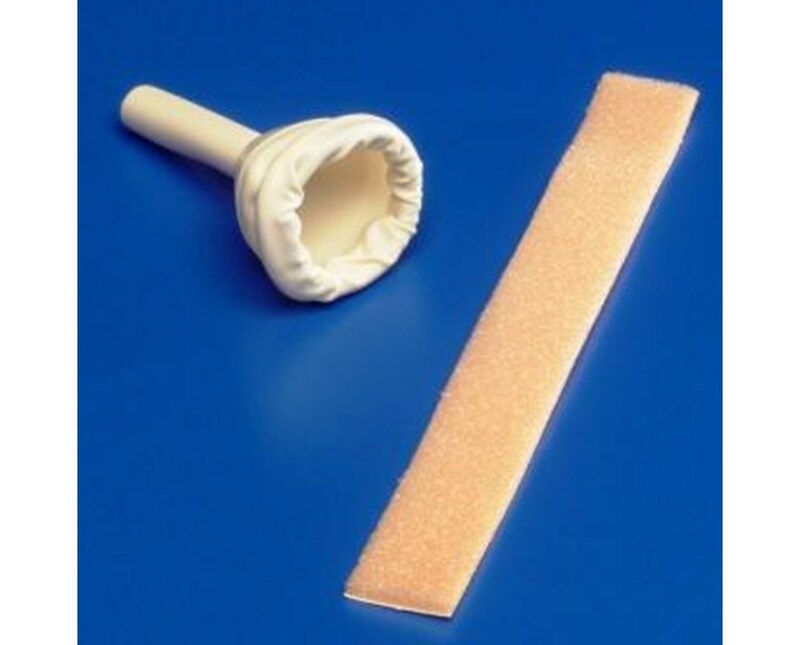 The Texas Male External Catheter features a soft, lightweight latex material. The molded one-piece construction increases comfort. 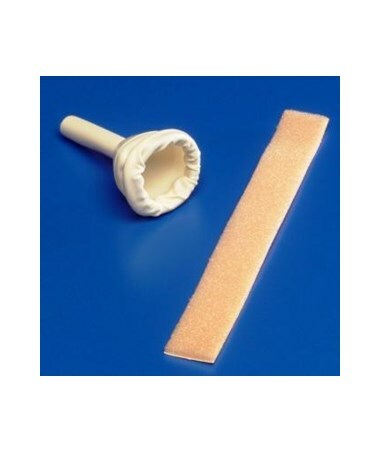 This Catheter is one size fits all.